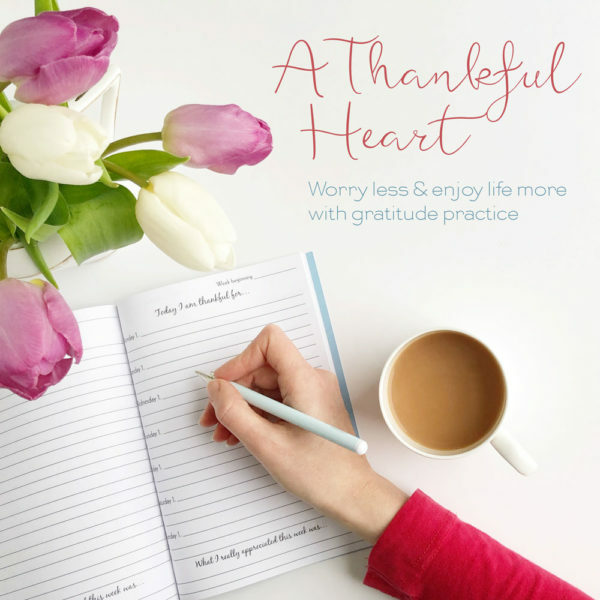 Worry less and enjoy life more with A Thankful Heart gratitude practice online course. This is a self-study course that begins when you join. You can access the course in the private classroom and you will also receive the course lessons directly into your inbox each day for 21 consecutive days.